Koyikkal Palace is located in Thiruvananthapuram district. The main attractions of this palace include the Palace and two museums. The museums are the Folklore Museum and Numismatics Museum which is set up by the Department of Archaeology. All these make it an important tourist destination and attract a large crowd. This palace was the palace of Umayamma rani from Venad Royal family. 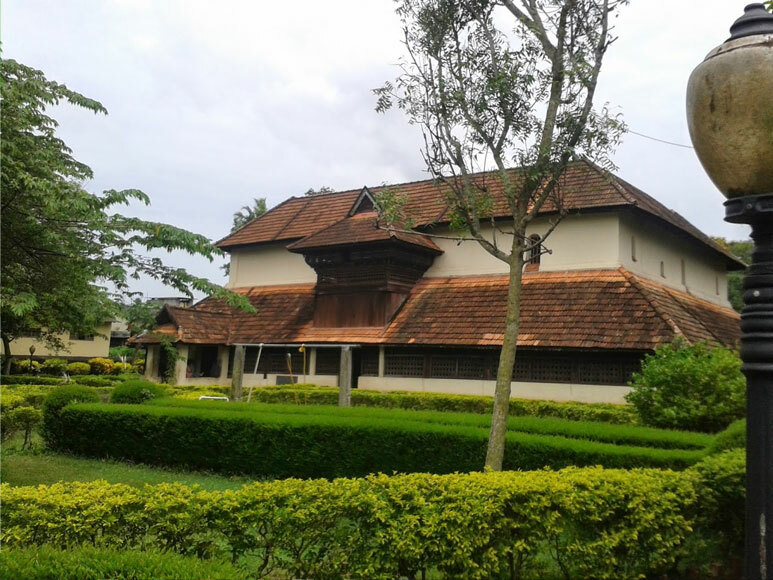 The palace is in the form of Nalukettu which is traditional style architecture. It has slanting roofs and there is a courtyard inside the palace. The tourists coming to this historical place can explore the museum and understand the past lives of Travancore kingdom in Kerala. The Folklore museum was established in the year 1992 and occupies the first floor of the palace. It has items such as musical instruments, utensils, occupational tools, folk art models etc. showcased here. Some rare articles such as copper utensils, Thaaliyola (manuscripts), Chilambu (anklets), Nanthuni which is a musical instrument are exhibited here. All these are proof of the cultural heritage of our state. Numismatic museum is located in the ground floor of the Koyikkal palace. Here coins of different countries and different periods in history are present here. These are all rare items and indicate the trade relation of this place in the history. Some rare coins such as ‘Karsha’ which is the most valuable Indian coin believed to be around 2500 years old; ‘Rasi’ which is the World’s smallest coin are displayed here. This museum also has coins from the Gwalior family, Hyder Ali, Tipu Sultan etc. The oldest coins used in Kerala such as Ottaputhen, Erattaputhen, Kaliyugarayan Panam etc are also kept here for display.